Based in Hamburg, Prinovis is the largest print service provider in Europe comprising four print shops across Germany and Great Britain as well as a representative office in Paris. 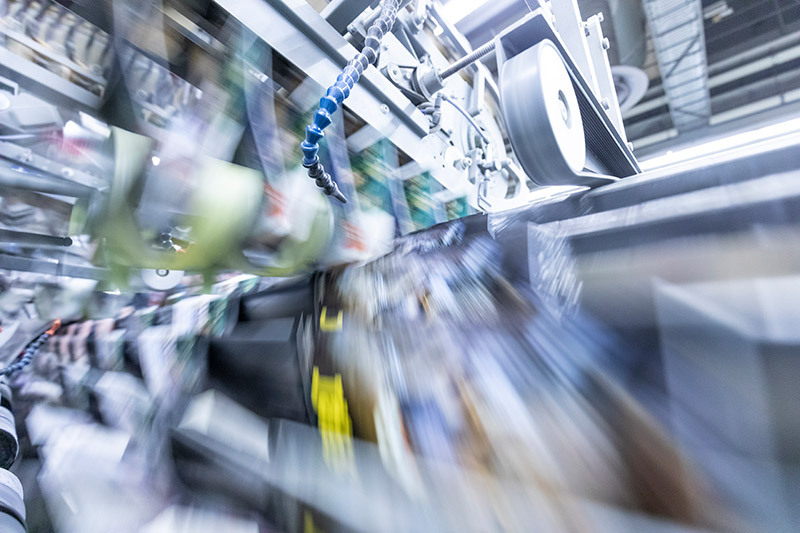 We offer our customers a wide range of solutions – from concept, to gravure printing and rotary offset printing, through to processing and logistics. Drawing on the long-term experience of our dedicated employees and supported by our associate Bertelsmann, we stand for the development and realization of innovative and high-quality services and products. Individual customer care is one of our major goals. 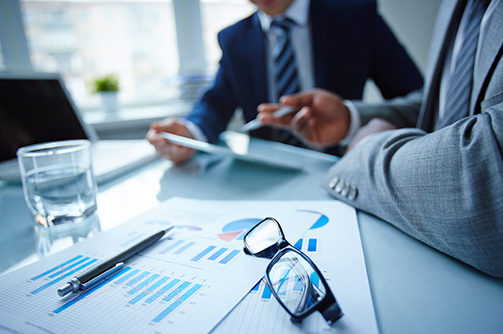 Therefore, we understand ourselves as main contact for our customers and give them extensive advice in order to find the perfect solution for their needs. 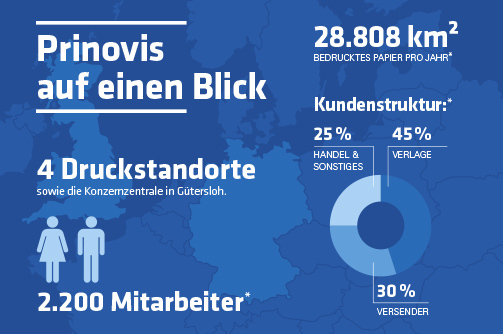 Did you know that Prinovis has an annual output of printed material roughly the size of Belgium? Discover the most exciting figures of our company! Meet the Prinovis management: Learn more about the management teams of our branches in Germany and Great Britain. Success and passion often go hand-in-hand at Prinovis. Neither of these things would be possible without our employees, whose stories we will tell here.